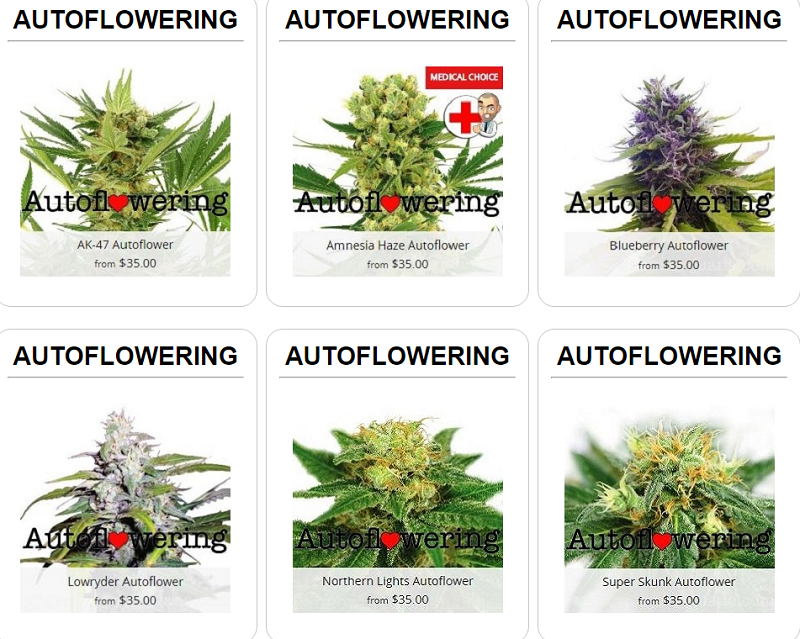 Auto flowering feminized Marijuana seeds are the easiest form of Marijuana plants to grow, making them a perfect choice for newcomers, and small, personal grows throughout the Spring, Summer and early Fall. Requiring very little knowledge or experience, these amazing seeds almost grow themselves, and once germinated and established, are capable of producing dense, juicy buds in as little as sixty days. Highly recommended for all growers, whatever your level of experience, and a great addition to your Summer harvests. 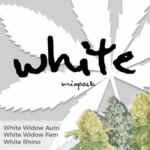 What Are Auto Flowering Feminized Marijuana Seeds? 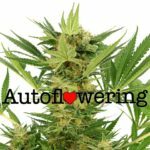 Auto flowering feminized Marijuana seeds are the very latest addition to the Cannabis growers arsenal, providing one of the cheapest and easiest harvests possible. Outdoor growers – boost your reserves, with high quality harvests throughout the Summer months. Indoor Growers – Take advantage of the sunshine with these discreet outdoor plants without the need for equipment. 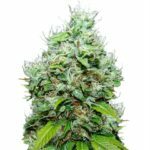 Auto flowering feminized Marijuana seeds have become incredibly popular over the last decade, providing a cheap and easy means of growing your own Marijuana. 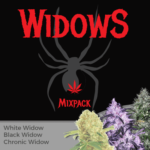 With no previous experience, even a complete novice can grow their own high quality buds, that are indistinguishable from traditional feminized and regular varieties. 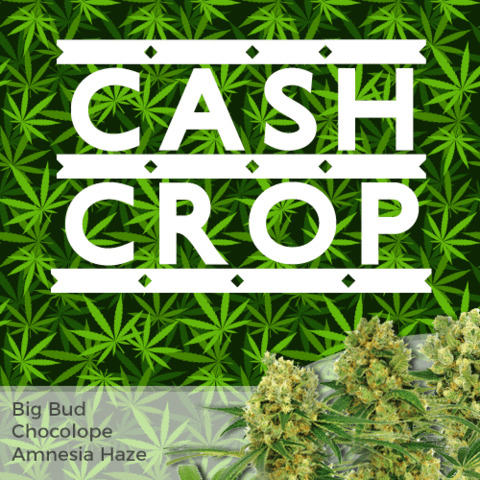 If you are considering growing Marijuana and want a cheap, but reliable alternative to expensive, indoor equipment, or the long wait for your outdoor plants to mature, these are the perfect alternative. Both traditional feminized, and regular seeds require a reduction in the number of hours of light they receive to commence flowering. For outdoor growers, this means their plants will grow in their vegetative state until the days shorten significantly enough to activate the chemical changes within the plant to begin flowering. While the indoor grower often ‘flips’ their artificial lights to a twelve on – twelve off cycle, commencing flowering immediately. 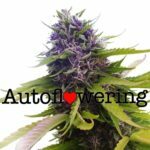 Auto flowering feminized Marijuana seeds grow and flower simultaneously, and with complete disregard for the standard rules of nature. Unlike the traditional varieties, the chemical changes that take place within the plant to induce flowering are not activated by the number of hours of darkness they receive, instead, they begin the flowering process once they have germinated and established their first true set of leaves, usually within 2 – 3 weeks from germination. Both traditional feminized, and auto flowering feminized Marijuana seeds are devoid of any male chromosomes ensuring that both types of seeds produce only high quality female plants. 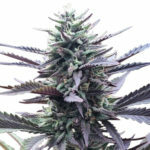 For those new to growing Marijuana, the seeds are deciduous, meaning regular seeds produce either a male or female plant, while feminized seeds produce only the bud generating females, that most people associate with Cannabis and Marijuana. Without the need for a separate vegetative period, the time between germination and harvest is decreased substantially, and eliminates the need for a reduction in light hours, or an understanding from the grower about when to switch from the grow phase to flowering, when grown indoors. Personally, i recommend auto flowering feminized Marijuana seeds are grown outdoors during the later half of Spring, through until mid Fall. With an average sixty day wait from planting until harvest, it’s easy to plan for multiple harvests throughout that part of the year, generating a personal stash, lasting throughout the Winter months. Growing auto flowering feminized Marijuana seeds couldn’t be easier, especially when grown outdoors. All the seeds recommended are covered by the I Love Growing Marijuana germination guarantee, assuring you of the highest quality genetics. Germinate the seeds in the usual way, pre-soak and then place in a damp paper towel until the shell has cracked open. Plant is small pots and nurture them, providing as many hours of light as possible, generally growers place the young seedlings under a fluorescent tube or CFC bulb for this stage. Once the young plant has grown a few inches, and their first set of true leaves, it’s time to carefully pot them into a large pot, ready to be placed outside. One of the key points at this stage is to use the very best soil possible. The plants grow quickly, developing a large rooting structure capable of supporting the plant, and supplying it with all the water and nutrients it requires. Using a large pot and good quality soil allows plenty of space for the developing roots to grow and find all the nutrients necessary for healthy growth. Auto flowering feminized Marijuana seeds need as much direct light as possible, placing them in the brightest parts of your garden will help. Don’t worry about light pollution or the plants getting ‘flashed’ as flowering occurs regardless of the hours of darkness the plant receives. Over the next sixty days the plant will grow and flower simultaneously, small white flowers will appear even when the plant is very small, but given direst sunlight, water and nutrients, the seedlings will grow taller and bushier, quickly developing buds and a main cola. 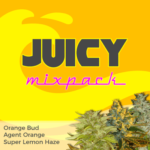 The traits and characteristics displayed by auto flowering feminized Marijuana seeds are almost identical to their traditional counter-parts, producing high quality buds with a range of flavors and aroma’s, as well as differing highs and effects. 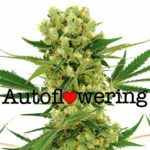 You can buy auto flowering feminized Marijuana seeds online from I Love Growing Marijuana, one of the worlds leading suppliers of high quality Marijuana and Cannabis seeds. A selection of the most popular strains, using the very best genetics are available, each guaranteed to germinate, creating a pure 100% female plant. Payment is secure, using the best 128 bit technology, and can be made by card or Bitcoin, alternatively they also accept cash. No mention of Cannabis or Marijuana seeds will be made on any bank or credit card statement. All seeds are created and hand-packaged under clinical conditions in Amsterdam, Holland and 100% guaranteed to germinate. A free download copy of the Growing Marijuana Guide is available to all, providing help and information on every stage of the plants development from seed germination to complete maturity and harvesting. Postage and the very best ‘stealth’ packaging are included in the price and your delivery is guaranteed to arrive, should it fail to arrive, simply contact their first-class customer support service, and replacement seeds will quickly be dispatched at no extra cost.